Home exercise	Are You Living With Back Pain? A majority of us tends to take our backs for granted until that niggling pain refuses to go away. When that happens, we are more than ready to believe that there is nothing worse in this world than a severe backache. Do you agree? You can have your back problem sorted out by physiotherapists, chiropractors and doctors. Surgery is often a last resort, when there’s nerve pressure or incontinence or both. Low back pain is common, because the lower back takes the weight of our upper body. It also has to twist and bend more than the upper back. Our spine has 33 bony segments called the vertebrae. Between the vertebrae are the discs, which are tough and spongy, acting as shock absorbers to make the spine flexible. When you bend over backwards, you know your spine is doing its job. When back pain is triggered after a trivial movement such as picking up that pen you dropped on the floor, maybe you have a slipped disc or a joint problem in the spine. The spinal cord’s nerves branch out and away from the spine via spaces between the vertebrae at the disc level. Backache ranks no.2 in pains with no.1 being headaches. 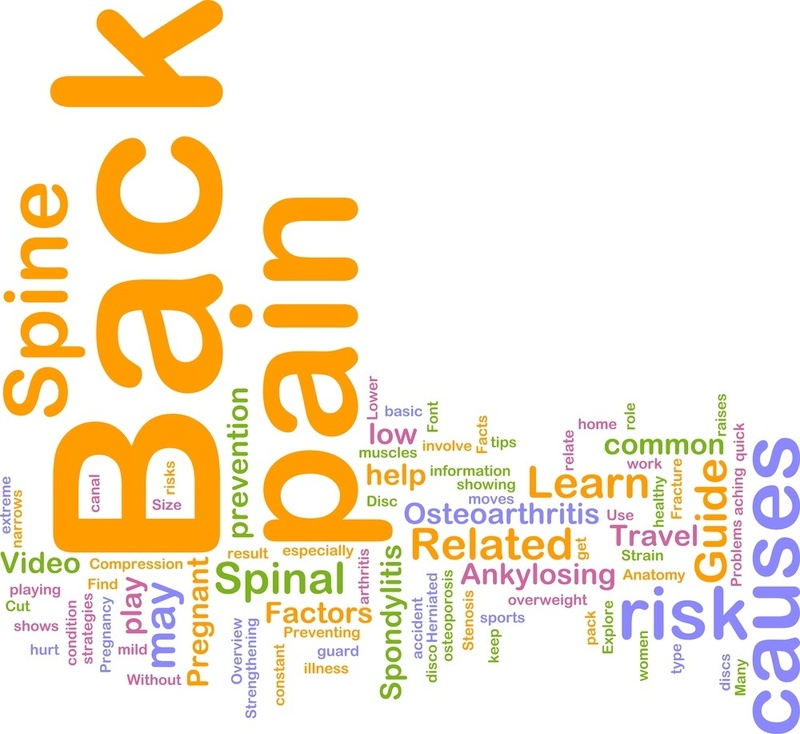 One of the commonest reasons for back pain is a sedantary life or an inherited predisposition to back pain. 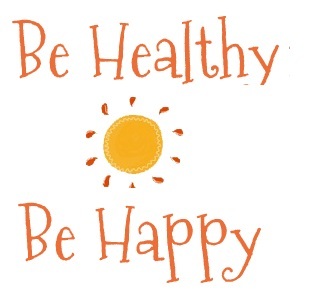 Exercise can help relieve back pain. If your back pain is severe and intermittent and you can feel it all the way to your groin, ouch! you could be suffering from kidney stones. Did you know that vibrations can cause back problems? Figures why long distance truck drivers suffer. Using back braces and supports weakens your back muscles in the long run and makes the problem worse. Funny thing is, back pain started when human beings began to walk upright, instead of on all fours. This is because our vertebrae were not meant to deal with upright creatures. In many cases, the exact cause of back pain is hard to pinpoint. Perhaps the organs in the area have problems. 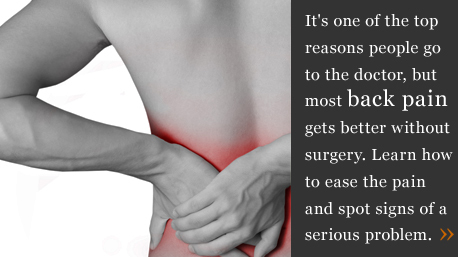 Back pain also results from blood clots, tumors and abscesses in organs around the spine. So, in addition to back pain, if you have other ailments like numbness, burning, rapid weight loss, a background of cancer, drug use, pain that has nothing to do with the way you move, loss of control over your bowels and bladder, don’t ignore it. Please make an appointment with your doctor. Today. Living with back pain is not mandatory. Back pain is a common complaint along with hip and joint pains. Be careful in availing medical devices in treating these because some are defective and may cause severe health risks. Medical observers say that the main problem of the DePuy devices arises out of its defective design. Due to the numerous complaints and lawsuits brought up by the victimized patients, hip replacement recall was implemented. chiropractors to cut back ache, boost mobility, and restore biomechanical and anatomical relations in between spinal segments to facilitate quick recovery. Thank you for stopping by! Yes, I believe chiropractors can help very effectively!